Compare business accounting software from providers Intuit QuickBooks, MYOB and Xero on factors including ease of use, value for money, ease of integration, functionality, reporting, customer service and overall satisfaction. Canstar Blue research finalised in July 2018, published in July 2018. 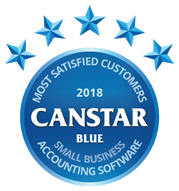 For the fourth year in a row, Xero has claimed top spot in Canstar Blue’s customer satisfaction ratings for business accounting software. Xero earned five stars for ease of use, ease of integration, reporting, value for money and overall satisfaction. 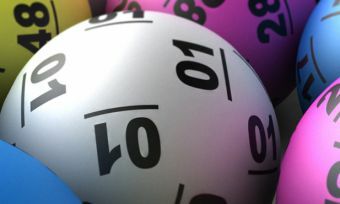 When it comes to balancing the books, many of us simply leave it to the professionals, with percentages, decimal points and formulas likely to end in mistakes and a headache. While many business owners and managers prefer to keep on top of every aspect of their business, the financial side can quickly get away from us, especially if your business grows quicker than expected. While accountants and bookkeepers are a handy option for those pressed for time, or just prefer not to think about numbers, many businesses are turning to accounting software to keep a closer eye on their operations and spending habits, as well as find ways to bump up their profits. With numerous options available, finding one that’s both easy to use, and affordable, can be a mission in itself. But Canstar Blue has crunched the numbers to help out, surveying close to 400 business owners and key decision-makers to get the lowdown on their software of choice. When it comes to accounting software, ease of use remains the biggest influencer on overall customer satisfaction for businesses, our research found, with value for money the second driver ahead of ease of integration. There’s a lot the providers need to get right to impress their business customers to start with – and then keep them over time – but Xero certainly seems to making a good job of it, topping our ratings now for the fourth year in a row. Founded in 2006 across the ditch in New Zealand, Xero has grown to be a globally recognised accounting software provider, with the cloud-based system available in a range of subscriptions to suit all business sizes and industries. Starting at $25 a month for the Starter pack, Xero also offers the Standard pack for $50/month and the Premium line beginning at $60/month, with each price point increase unlocking additional features for businesses to utilise. 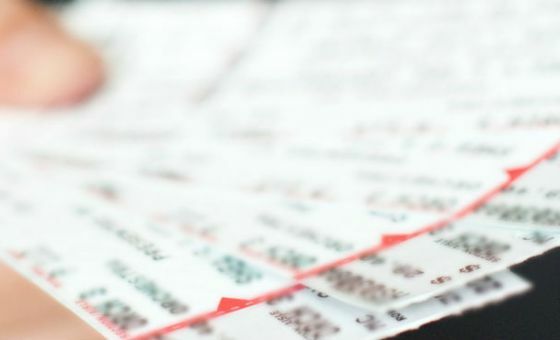 The larger packs will suit larger businesses, allowing more employees to be added to the software (at an additional cost), while the Starter pack should be adequate for owner-operated businesses. Depending on which pack you purchase, features such as invoicing (including reminder emails for those forgetful clients), inventory and payroll are available with all packages, with additional features such as automatic bank transactions and bank reconciliations also available. If you’re looking to make the most of your accounting software, it’s best to research Xero’s website for a full comparison of capabilities and extras, particularly if you’re looking to add multiple people to the software. For busy businesses on the move, Xero is available via the App Store and Google Play, with subscriptions available for mobile use. Additionally, if you’re not 100% sure how to make the most of your accounting software, Xero lists a number of accountants and bookkeepers on its website, who can help you breeze through the program and all its features. When it comes to accounting software, QuickBooks has been a household name for many years, offering businesses a wide range of software options and features to suit their specific industry, size and financial goals. Whether you’re on the road or well-established in an office environment, QuickBooks will have an option for you. Including key features such as customer invoicing, payment alerts, payroll capacities and automatic BAS generation, QuickBooks software could a handy addition to the office, with the software also capable of recording receipts for business expenses and building reports to track how your business is performing financially over select time periods. Providing a 30-day free trial, QuickBooks has some of the cheapest monthly deals around, with prices starting at under $10 per month for the app version. Computer versions start from $15 a month for the Simple Start program, before jumping up to $30/month for the Essentials and $35 for the Plus package. With each price jump, businesses will gain access to additional features, with the Plus version containing functions such as inventory and project tracking, and keeping an eye on your purchase orders, while also offering budgeting tools to help you stay on track for your financial goals. Founded in Australia, MYOB has been a staple in the accounting industry, with the company offering a variety of products to assist businesses with keeping on top of their finances. While it may not have the same initial range of products as some of its competitors, MYOB has plenty of additional extras through partnerships with other companies, helping to make the software more personalised to your business. Features include payroll for employees, invoicing for clients, reports, and budgets for team meetings, as well as a variety of functions that help with tax time, inventory, bank reconciliations and even cash flow management, making it a handy option regardless of your financial needs. Split between the Essentials and AccountRight packages, MYOB offers each deal from $27 and $67 per month respectively, with the AccountRight software coming with job tracking and the ability to work on two businesses within the one subscription. For larger businesses, AccountRight is also available in Plus and Premier, which will cost you over $100 a month, so be sure to research into which package will suit your business best before you hit the checkout. In addition to accounting software, MYOB has software for all areas of the business, including business management as well as partnered software to suit specialised areas, such as eCommerce, with packaged deals available for those after multiple services. Which accounting software is best for my business? In Canstar Blue’s research, 83% of survey respondents stated that accounting software is critical for their business, with 49% indicating that, before purchasing accounting software, their business made mistakes when dealing with money, suggesting that the software is certainly worthwhile exploring. Clearly Aussie businesses see the value in good accounting software, but if it’s not easy to use, you may not get the most out of it. With plenty of options available for businesses to choose from, selecting the platform that best fits your day-to-day operations can be a big decision. 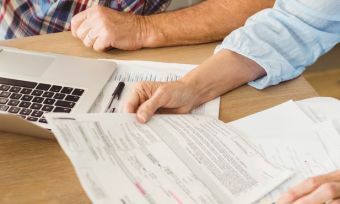 Ultimately, it will come down to your individual needs – and budget – particularly if you’re operating as a sole proprietor, or small business, as well as your spending habits and which industry you operate in. With each software offering additional extras to help you reach your financial goals, setting aside some time to research just what each software brand has to offer will help save you both time, and frustration, down the line. 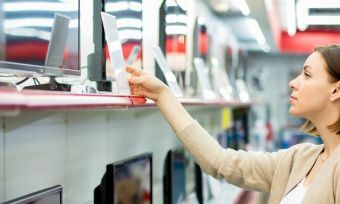 Canstar Blue surveyed 812 Australian adults across a range of categories to measure and track customer satisfaction, via ISO 26362 accredited research panels managed by Qualtrics. 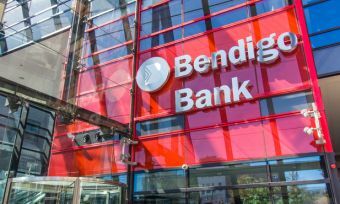 The outcomes reported are the results from customers within the survey group whose business pays for an accounting software license that they have used for business purposes in the last 12 months – in this case, 390 people.